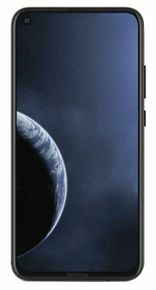 Nokia 8.1 Plus expected price in India is ₹35,999. Considering this mobile phone's screen size (6.22 inches), its weight is reasonable. When they release this phone at bangalore.